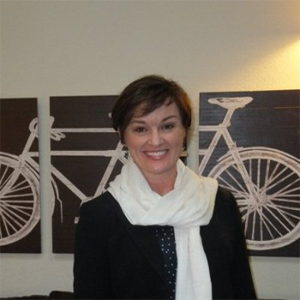 As we put the finishing touches on the GraphConnect San Francisco agenda, I’ve noticed a heart-warming trend I’d like to share with you. Several of the speakers scheduled for the conference on October 21st will describe how they use graph database technology to make the world a better place. Each of them has used graph databases to start solving important (and previously intractable) problems as wide ranging as transparency in the global food supply chain and catching international fraudsters. This trend has even surfaced at non-Neo4j events as well. At Neo Technology, our mission is simply to help the world make sense of data, and most of us joined the Neo4j endeavor because we’d like to make a positive difference on the planet. Now, with so many different organizations using graph databases for greater global good, it’s encouraging to see the difference we’ve been anticipating for years. We’ll be releasing the full agenda and speaker list for GraphConnect San Francisco in the coming weeks, and we’re so excited to share it with you. There are a few big announcements about Neo4j we’ll be sharing from the stage as well – but for those you’ll have to wait till October 21st. 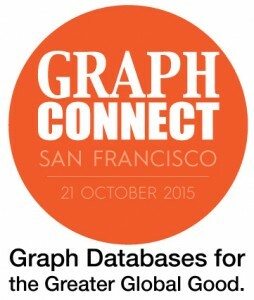 GraphConnect San Francisco takes place on October 21, 2015 at Pier 27 and is the only conference that focuses on the rapidly growing world of graph databases. Click below to register and meet more hackers, developers, architects and data professionals from the graph database world.